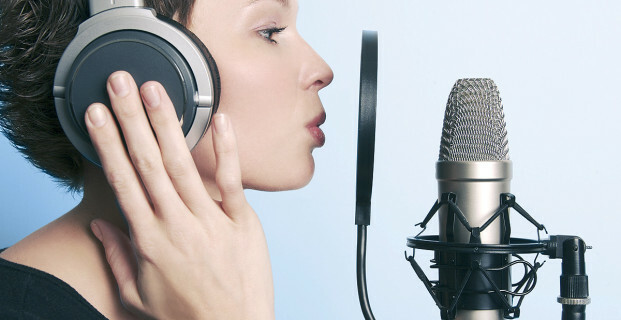 Recording your voice over a song is the desire of many professional or amateur singers. What you need is a Karaoke Recorder software. 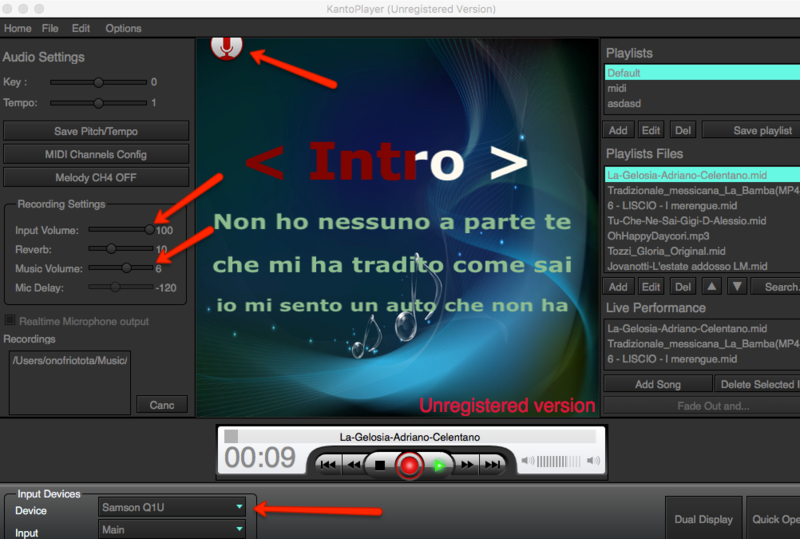 Kanto Karaoke is the best Karaoke Recorder software (for PC and Mac OS X) to combine voice and music. 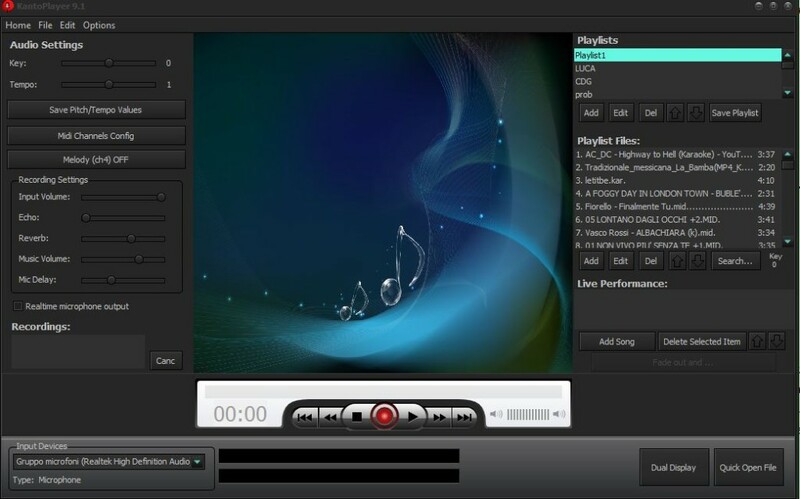 It has a user-friendly interface and allows you to easily import a song (audio file), record your voice and export your recording to mp3 format. Step 1. At the bottom left of the software, there is a drop-down menu. From it select your “Microphone” as input device. Step 3. At the end of the song, click on the RED button to stop recording. 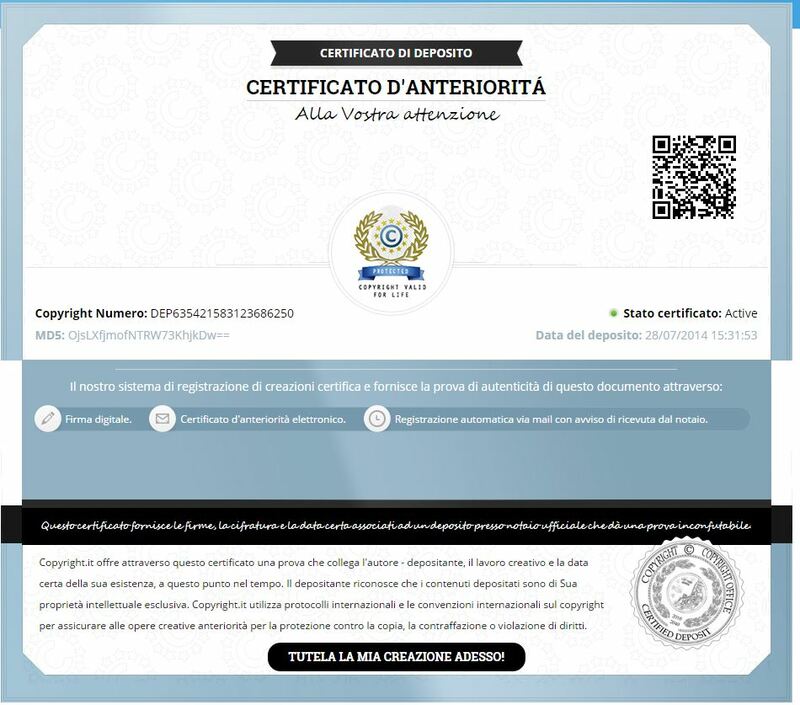 On the left side of the program, you’ll see a new entry in the ” Recordings” module. Make double click on it to open the destination folder where you will find the mp3 file of your recording. During the recording (so only after you click on the recording button) you can change the input volume of your microphone or add effects (e.g Echo, Reverb, etc…) or adjust music volume or mic delay (latency). 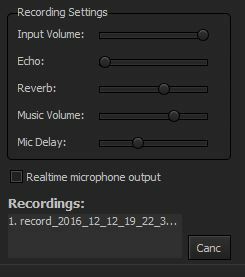 Mic delay occurs when you have a noticeable lag between the recorded audio and your computer’s processing of the input. With Kanto Karaoke you can anticipate the microphone voice (default value is -120 ms) with the music in order to obtain a perfect synchronization between voice and music in the output file. 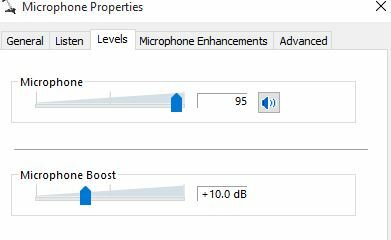 Note for microphone level in Windows: please go in the microphone properties in the windows control panel and check the mic level (it should be the same of the input volume of the program) and the microphone boost (low value recommended). During recording you can adjust the input (mic) and music volumes. Make multiple tests to find the right settings. NOTE: The Free Version of Kanto Karaoke allows you to record max for 1 minute. Before start the recording, please be sure to select the driver of your PC from the drop down menu in the lower right of the program. Then click on the record button and start singing on the song… Voice and music should be recorded at the same time. Interessante o programa… mas achei que o son da minha vos é muito baixo e com muito ruido… tem como regular isso? I want to create a self help mp3 with my voice and adding aspirations over music I have in my Itunes library. Will your software allow me to do this? is it possible to adjust the scale/key in the paid version ? Also in demo version you can adjust the key. Thanks. Will try this. can you comment on the accuracy of output ? I understand that this software suppresses the vocals in the original song and allows user to record his voice in its place. how do i hear my voice while im recording? can i set it to play my voice through speakers,…like karaoke. you could select speakers (from output device), but the recording quality will not be good. We suggest to select “micrphone” as recording device to have the best quality. Interesting program. Assuming that the voice over has already been recorded, is it still possible to miss it with a song with this program? How do I use your Kanto along with Sony Pcmd 50 mixer and zoom h4nrecorder for recording? Sorry, but our software can record voice over song only through the PC internal sound card. “KantoPlayer.app” can’t be opened because it is from an unidentified developer. cuando estoy grabando mi voz se escucha ruido en la grabacion… porque es trial? When I click on record, it asks me to download lame encoder. Is it necessary? What kind of mic do we have to use? Is it just any mic? So if recording my vocals in time with the backing music is my main goal, am I actually better off purchasing a USB microphone or a microphone going through 3.5mm adapter? I just purchased a full version personal. However when I record and playback the recording there is a few second delay of my voice versus the background music. What is to be done? b) Click the Recording tab, click Microphone, and then click Properties. c) On the Enhancements tab check the option “Disable all enhancements”. d) Apply the settings and check if that helps. I am using a Shure USB microphone on a Windows 10 laptop. I tried the above setting and still have a delay between my voice and the .mp4 recording. Is there anyway to reduce the volume of the song, because my mikrophone is week and the music is to loud on the recording and u cant hear me properly, yes ive tried to boost the mike and the input volume is on max. Learn to spell properly. I felt like I was catching your stupidity via internet thread. mikrophone, this is sooooo bad, I am almost wondering if you had intentionally done this to irritate a potential reader. I run local Karaoke Shows. Some singers have requested copies of their performances. Can the programme record the singers karaoke performance? I run my show from a laptop through to a mixer that mixes microphones and powered speakers. can i save my recording in trial verson? Is there any way to save a recording in higher than a 128kb bit rate? Can you use this without a microphone? because as I press record my voice isn’t there. WHAT TO DO?? I have a PC and many karaoke songs, I want to sing with karaoke song. which equipment is essential for this ? I record with a samson C01UPRO usb mic and it has a headphone port. 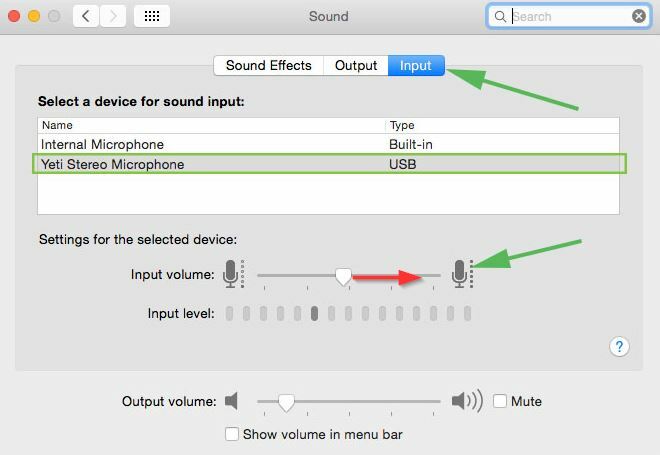 Even though my output and input is for the mic(to hear my voice and the soundtrack) When I record it comes out my macbooks internal speakers. Is there a way to fix this? Settings for recording voice only, not voice and music? voice, not (!) voice and music. What do I need to do? What are the settings? First off – very excited with this software! Ran into 1 snag – My 11 year old niece wants to record herself and her friends singing some songs. I have a USB mic set up — the song audio only plays through the single pair of headphones connected to the mic (Blue YETI). How will all 4 girls be able to hear the music while they sing into the microphone? Currently, only 1 girl will be able to hear the music? What can I do to resolve this? This was the reason that I bought the software. So it works with only karaoke tracks? Doesn’t have the vocal suppression feature? I’ve downloaded a trial version to test the product. I’m on a Mac and have a Yeti mic. I’ve added the Mp4 file and it plays with video and audio. However, when I push the red record button, I’m getting an error saying “Can’t create recorder”. Please advise. Recording works on MP3, MID, CDG+MP3 files only. Not with video files. I have been using Audacity for recording my Music as of now as it was free. How is the trial version of Konto Karaoke better than Audacity which is totally free ? Just curious. If I want to play a CD+G disc, will this program play it properly? Music AND graphics (words)? You need first to rip the tracks from the CD+G disc and then you can play songs (music and graphics) with Kanto Player. Just bought the full version to run on mac 10.12.6. It’s great, except my recorded voice sounds low in volume compared to the karaoke track I was singing on. Can you help? Is that in recording settings? If so, what settings should I use? You can try to change these settings during the recording, and then you can check the output file. So, I lowered the music volume to zero, and kept the input volume to max, 100. And still I get the same results. My vocals don’t sound loud enough, and the music from the karaoke track is overwhelming. Any other suggestions? Can anyone share music fusion tips? Wonderful article on recording voice. I was looking for such tips. Thanks for sharing it.